The overwhelming love of God chases us down. It breaks down walls. He lights up every shadow and climbs every mountain in search of us. 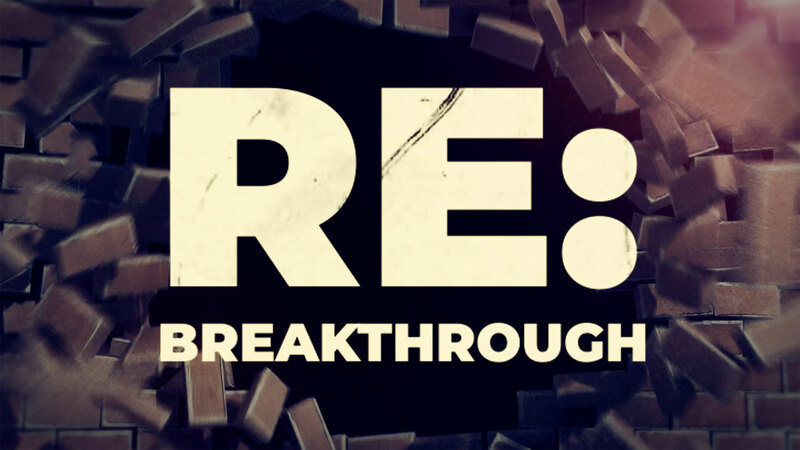 This series is all about exploring His love and what it means for God to leave the 99 to go after The One. Who exactly is the one that Jesus talks about in his parable of the shepherd that leaves his flock of 99 to find? And if we can identify who "the one" is, then what are we supposed to do about it? 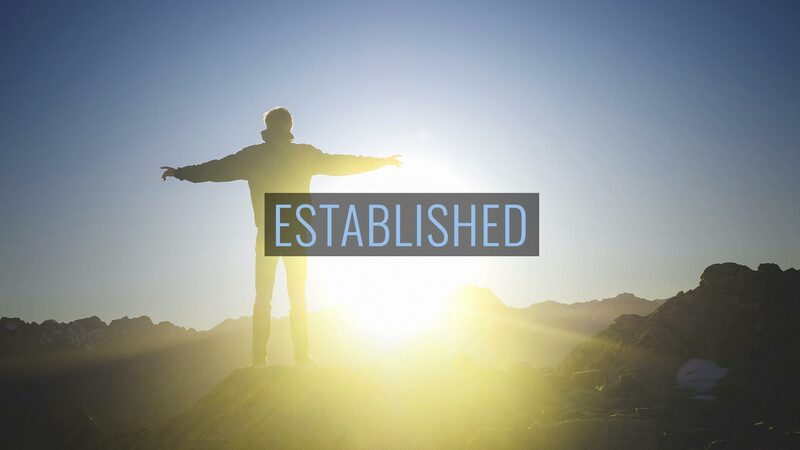 Pastor John talks about this and more in week 1 of our new series, The One. What does it mean to Know God? To Zaccheus it simply meant climbing up in a tree to get a glimpse of Jesus. But that one decision changed his life forever! 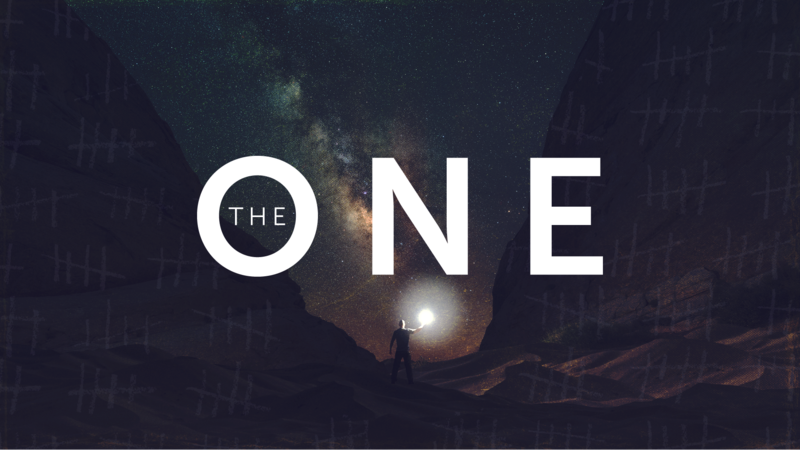 In week 2 of The One, Pastor John talks about the story of Zaccheus from Luke 19:1-10 and how all it takes is someone looking for Jesus to encounter God in a way that will change the course of their life. We were designed to be in community. Community is a safe place to explore your faith and find freedom from the things that have been holding you back. Pastor John talks about the importance of this community and how you can find people to live in community with. Pastor John talks about who "they" are and why it is so important for you to have a "they". Is your life a decoration or a declaration to what you believe? Pastor John continues to walk us through our series The One. In the last week of our The One series Pastor John draws us into the story of the woman at the well. This encounter with Jesus changed the very destiny of her life! She left that well with purpose and destiny. Can we be the encounter for the one to collide with Jesus today? Are we the one that needs to collide with Jesus? Listen in, this message is powerful!